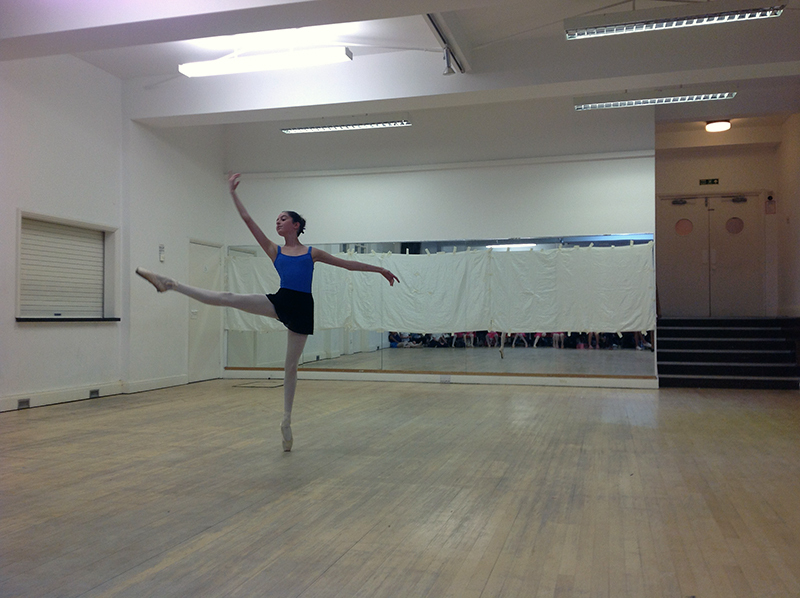 Welcome to Highgate Ballet School! 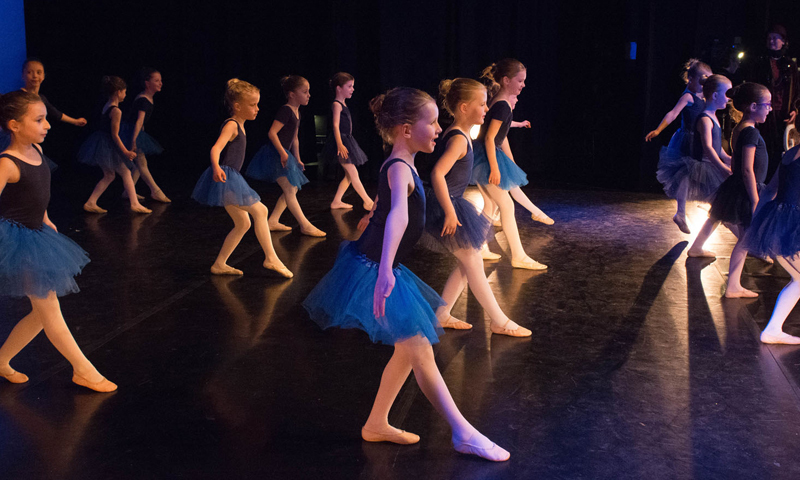 Founded in 1995, we are a friendly neighbourhood ballet school providing the highest quality traditional ballet training, accompanied by classically trained piano accompanists. 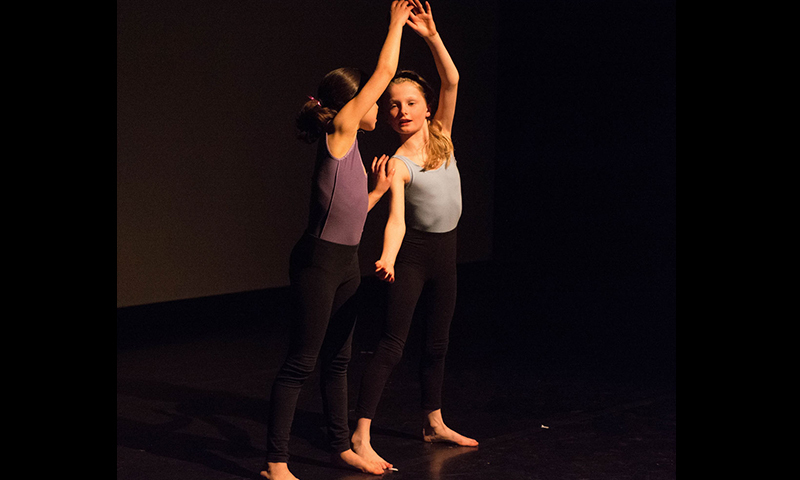 Our aim is to bring the joy of dancing into the studio accompanied by live music and give every child the opportunity to dance with ease and grace, incorporating transferable skills into many other aspects of their lives. Contact us now for a Free Trial Class! 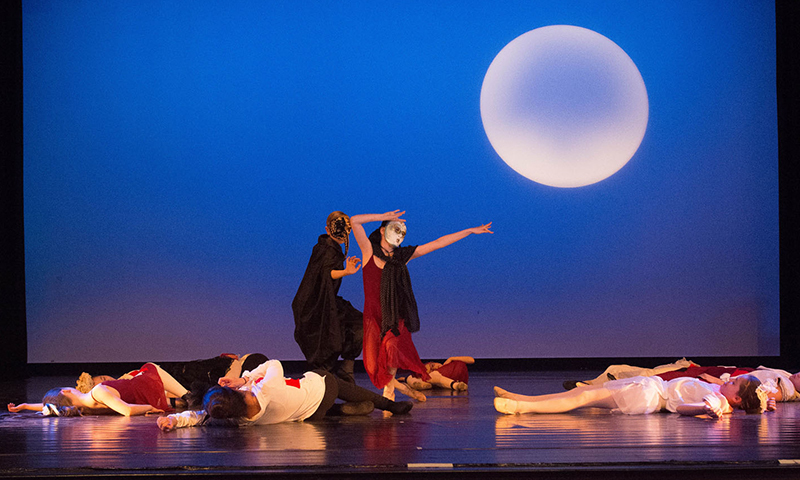 What do we do at Highgate Ballet School? 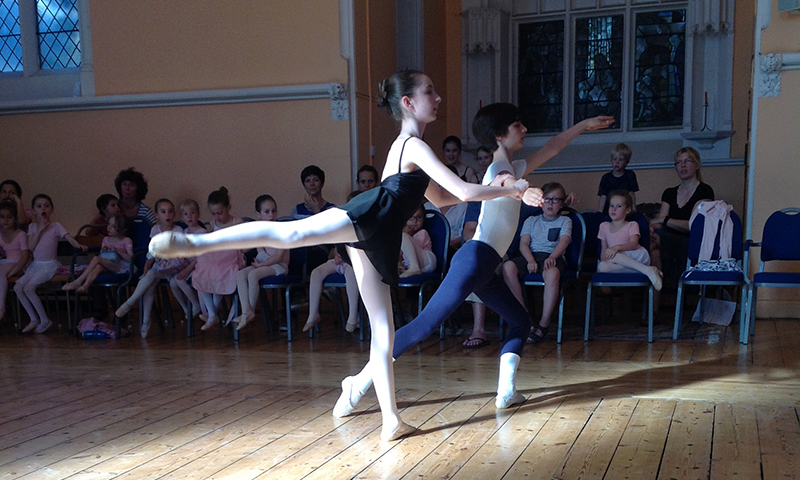 Highgate Ballet School Ltd. opened in 1995 by Julie Cronshaw, FISTD a Royal Ballet School trained former professional ballerina and Cecchetti specialist. 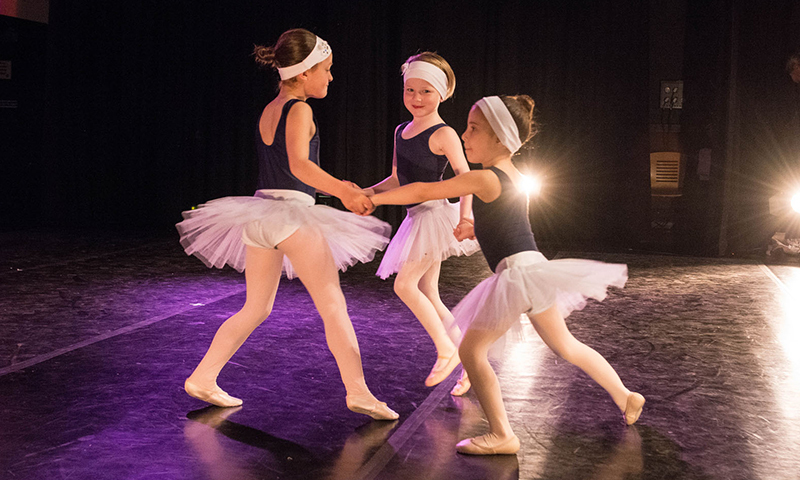 Cecchetti Method was chosen for the school’s curriculum because it develops technically competent, highly artistic and musical dancers even at foundation levels. 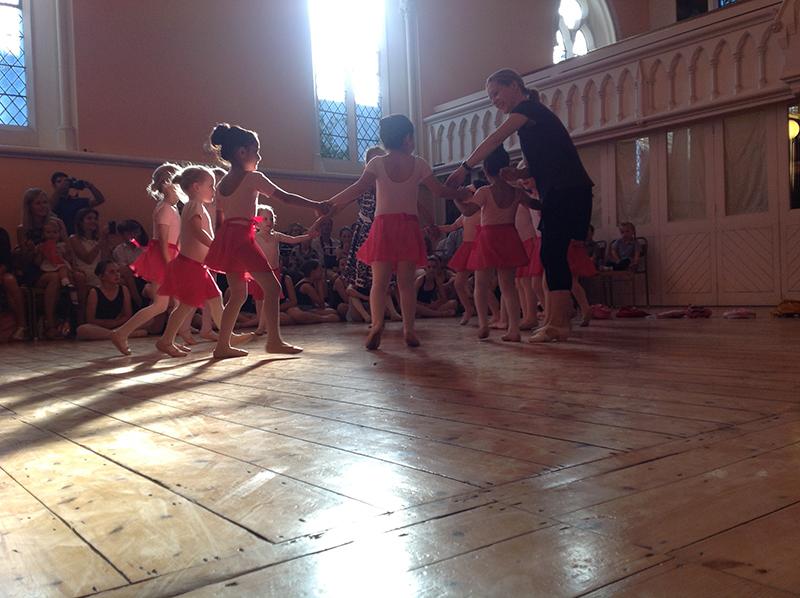 Many children attend ballet once a week for fun and fitness. 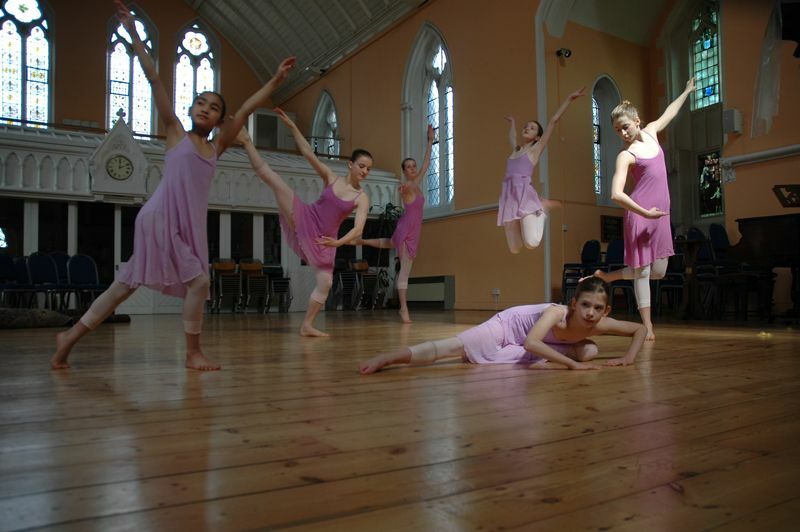 Highgate Ballet School follows the Graded exam curriculum which also provides pre – vocational ballet training to Advanced Levels for aspiring young dancers. Cecchetti Method is a traditional classical ballet training recognised and respected worldwide for its high professional standards. 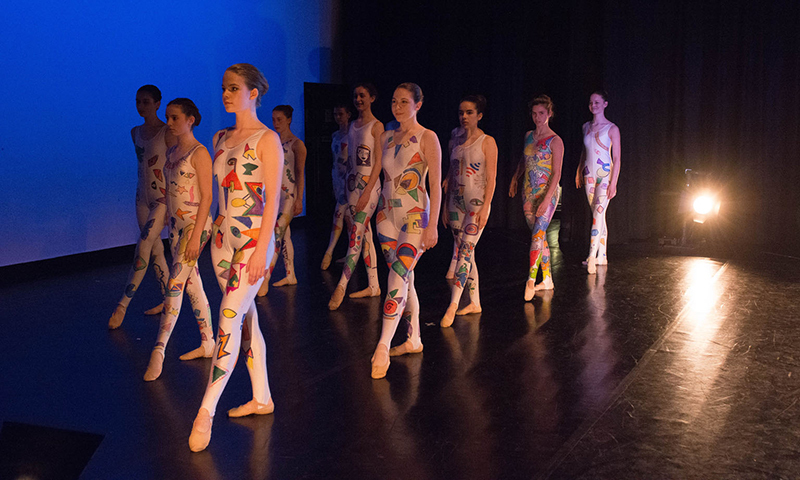 Highgate Ballet School has a programme to suit your young dancer in every stage of their development. Our highly qualified teachers and classically trained pianists are committed to ongoing professional development and are CRB checked. 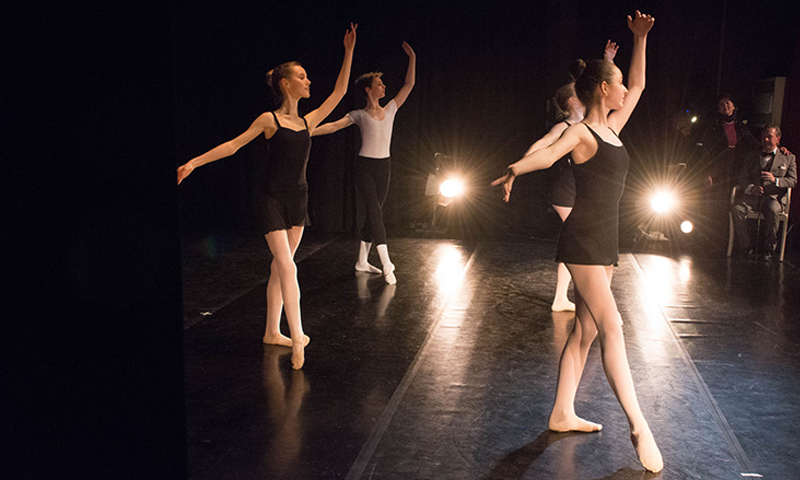 Cecchetti Method is a branch of the ISTD the UK based governing body providing QCA recognised exams and teacher training for dancers worldwide. 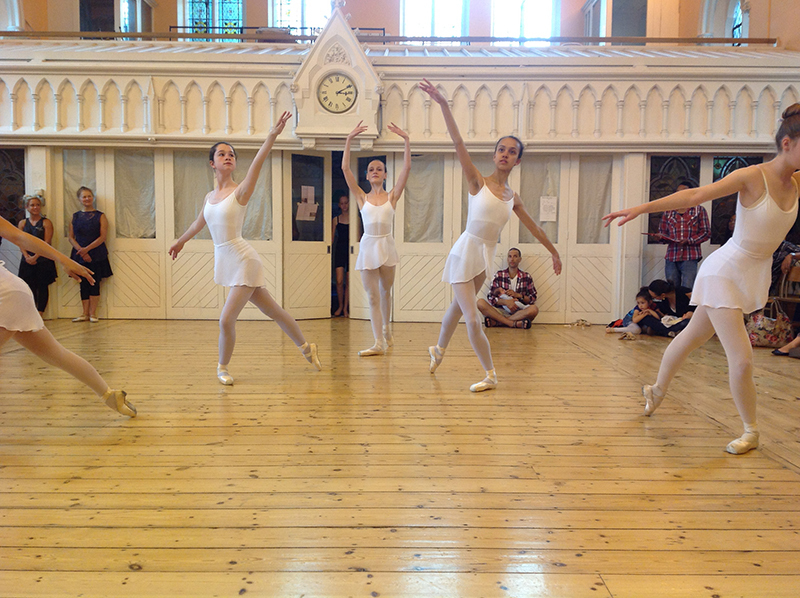 Does Highgate Ballet School have the right dance class for my child? 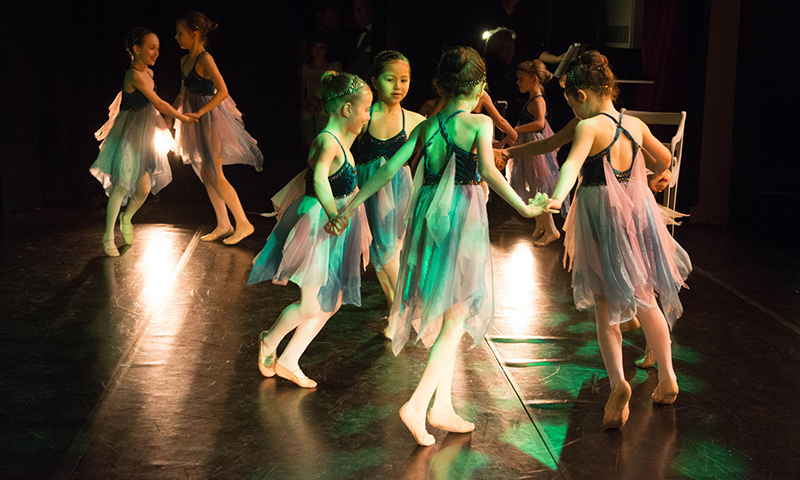 We teach ballet, pre-ballet and contemporary dance in a safe, nurturing environment. 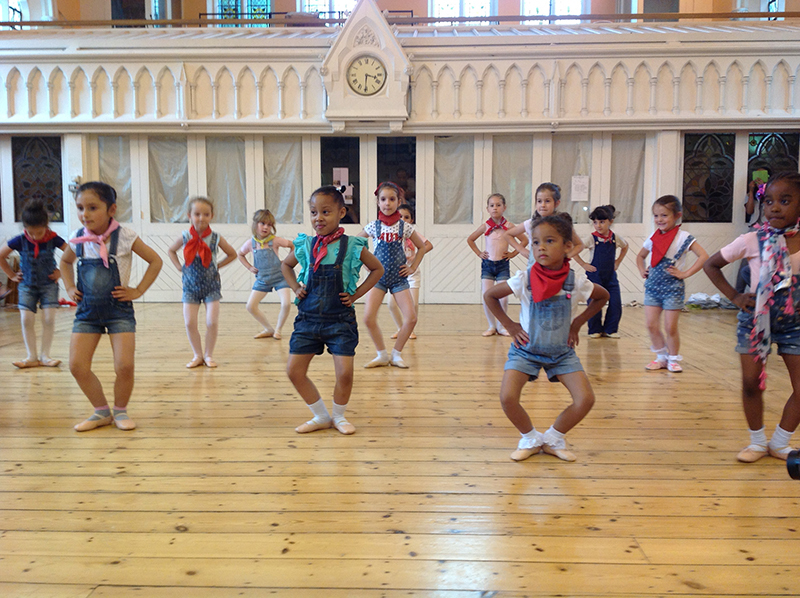 Our students love dancing and are graceful, confident, intelligent, self- disciplined, curious and creative. All classes have regular opportunities to show their dancing to family and friends. 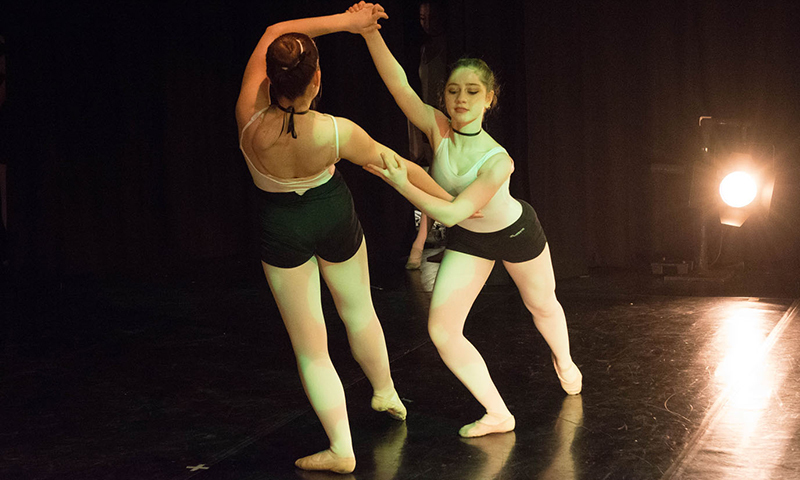 Our former students can be found in UK and International professional ballet schools, ballet and dance companies and the West End. 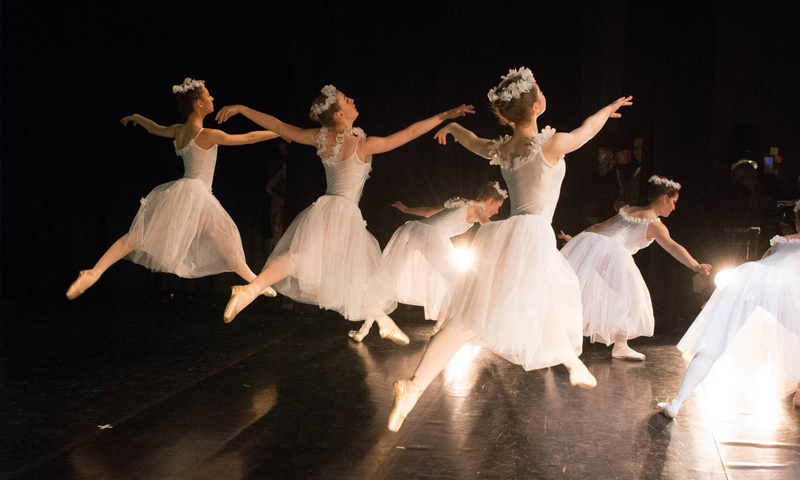 From Cygnet to Swan…….. dancing is what we love. We’d love you to join us! GYROKINESIS ® is a registered trademark of GYROTONIC ® Sales Corp and is used with their permission.